Retail marketing is critical for success, when selling products. To be successful online, retail marketing tactics have to be properly developed and managed. Online success takes these days a comprehensive approach. Omnichannel sales are what most professionals and experts talk about now. To increase sales for 2017, here are online retail marketing tactics. These strategies will work for start-ups, small, and more established retailers. 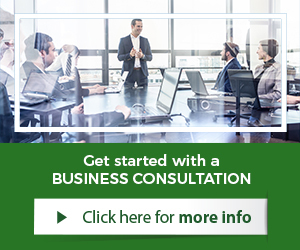 Retailers can also get professional help through marketing consulting services, or other professional solutions such as Conversion Optimization. This has been already a trend over the last couple years. Retailers that still lack in online customer reviews will start loosing ground against brands that do not. Now it is time to give customers an incentive to publish reviews. 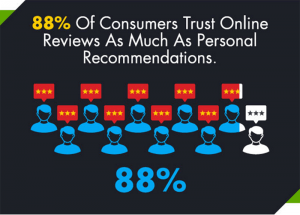 Reviews should be published on retail websites, review sites, and social media channels. 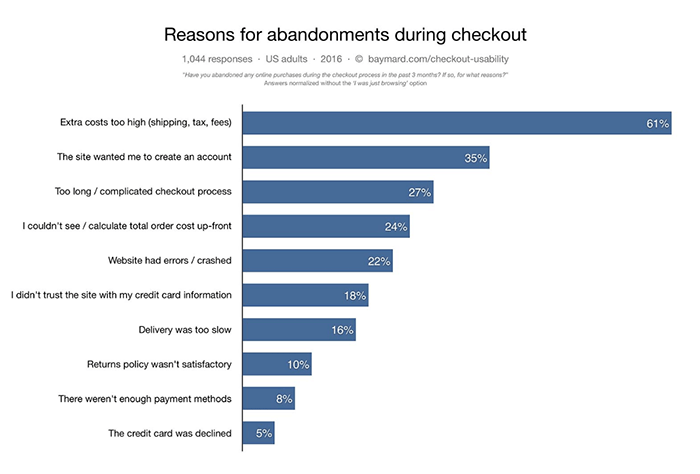 The average cart abandonment rate for e-commerce websites is over 65 per cent. This is something that retailers must understand. It is also something retailers must try to lower. Conversion Optimization services are utilized to make improvements. 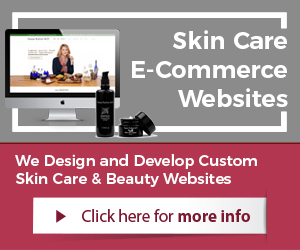 The focus has to be on the entire website from home page to checkout process. Social media channels are becoming increasingly critical for commerce. Social media networks are becoming the retail channels of the future. Facebook now already offers online stores fully integrated. Retailers must have a strong social media presence to gain sales in 2017. Organic search engine visibility on Google is still the most important tactic to generate sales online. Retailers that want to keep sales and increase them must invest into SEO (Search Engine Optimization) services. 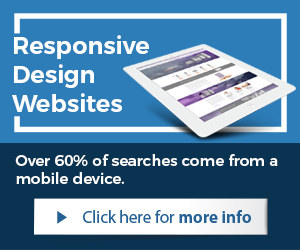 SEO services deliver the highest ROI for retailers. Companies that want to explore more methods to increase sales in 2017 can work with experts. Professionals can assist retailers to make the necessary improvements. This can drastically increase sales and profitability for retailers. Try working with professionals in 2017 to increase retail sales.